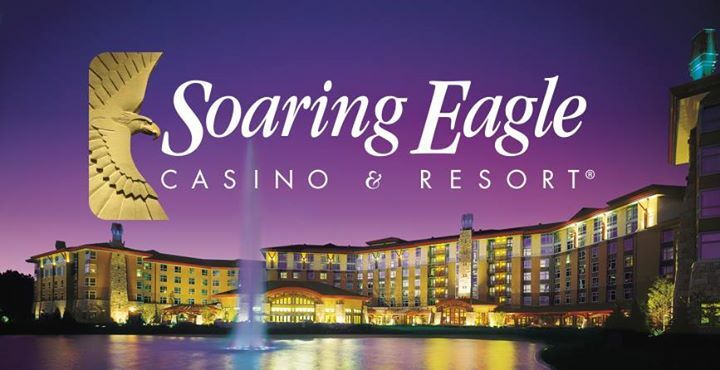 Tour Description: Visit the top casinos in Northern Michigan including Soaring Eagle, Kewadin (St. Ignace), Odawa, & Turtle Creek. Hotel accommodations at the beautiful all suites Mackinaw Beach & Bay Resort in Mackinaw City. Every room is a suite and every room has a gorgeous view overlooking Lake Huron. Wake up the second day and enjoy your included, expanded continental breakfast! You will also get a large casino package of up to $112 based on play. If your a gambler then this is the trip to see it all! 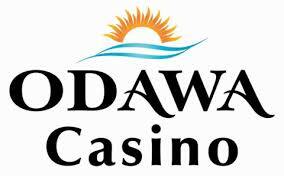 Odawa Casino – Odawa’s Petoskey location delivers Vegas-style gaming in the heart of Northern Michigan. With nearly 1,000 slots on more than 50,000 square feet of gaming floor, for players of every skill level, you’ll be sure to feel the pure excitement and warm hospitality here. Take a seat at your favorite table or slot machine! At Odawa Casino Petoskey, everything comes together to enhance the player experience for those 19 and over. Receive Up to $112 in casino incentives! 6:35am Depart Dearborn Public Library. 10:30am Arrive at Soaring Eagle. Receive $20 in slot play & $5 in food. 2:30pm Depart for Mackinaw City. 5:00pm Arrive at Mackinaw Beach & Bay. 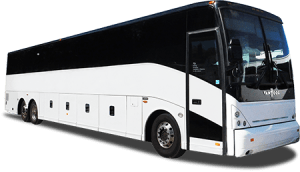 6:00pm Depart for Kewadin Casino – St Ignace. 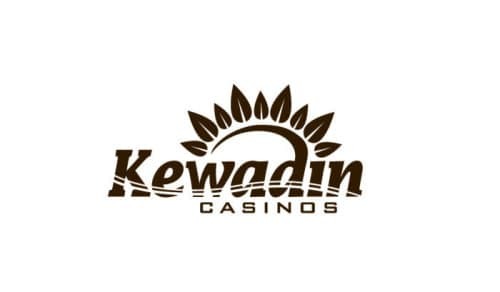 6:30pm Arrive at Kewadin Casino. 8:30pm Depart for the hotel. Enjoy a hot expanded continental breakfast. 8:45am Check out. Please take bags to coach. 9:00am Depart for Odawa Casino. earned. Up to an extra $20. 2:00pm Depart for Turtle Creek Casino. 3:15pm Arrive at Turtle Creek Casino. Receive $10 Slot Play & $2 off food coupon (Min. $5 purchase). Earn up to an additional $20 in vouchers pending on points earned.